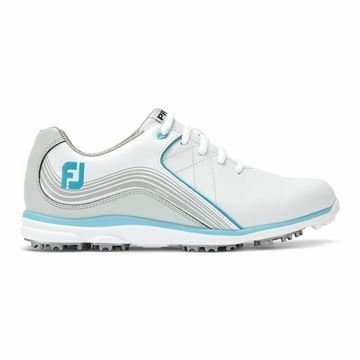 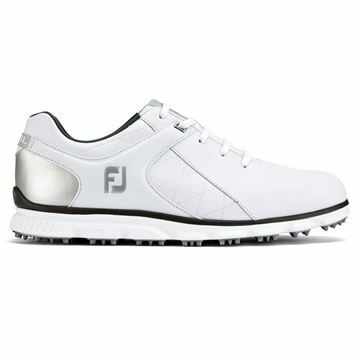 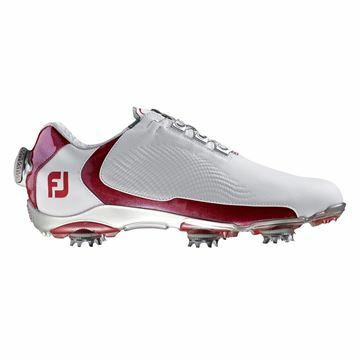 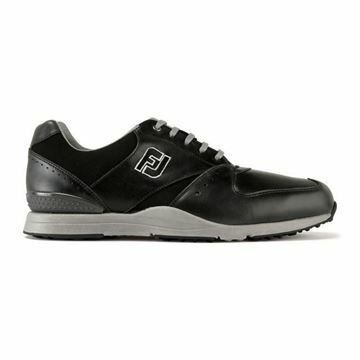 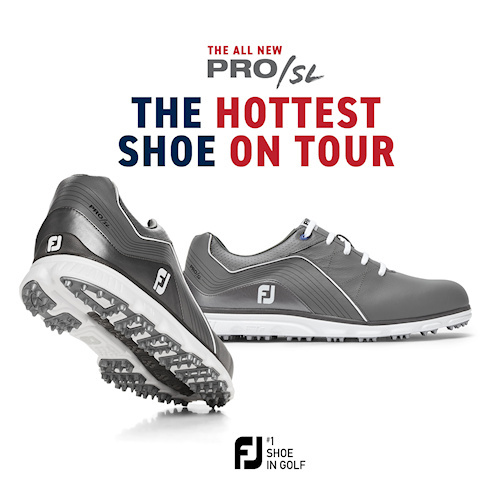 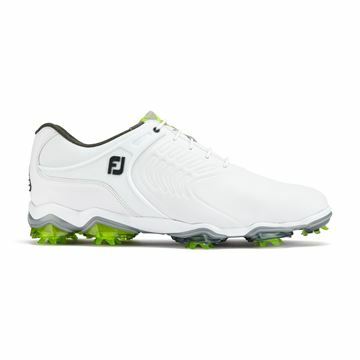 The Footjoy Freestyle range help you to generate max power by giving you freedom of movement throughout your swing. 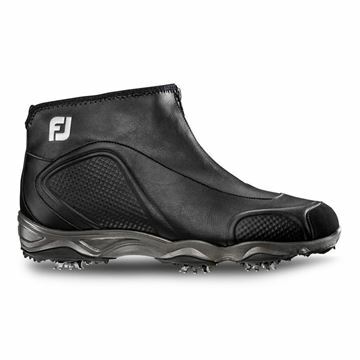 Perfect for all weather conditions. 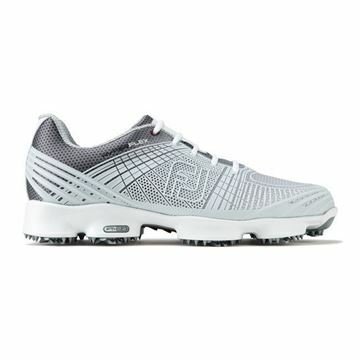 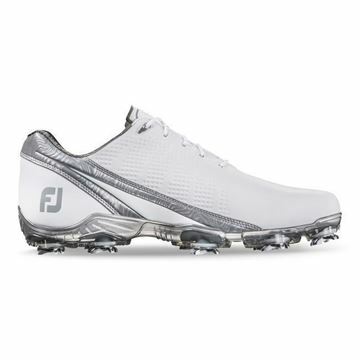 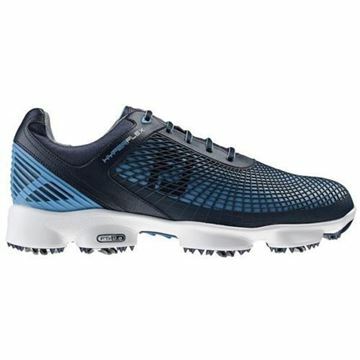 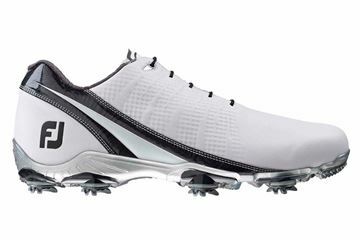 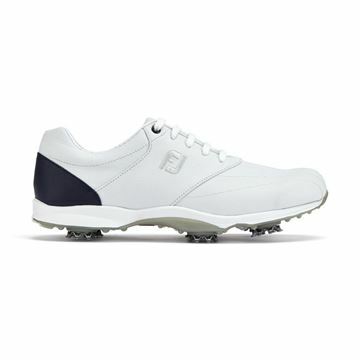 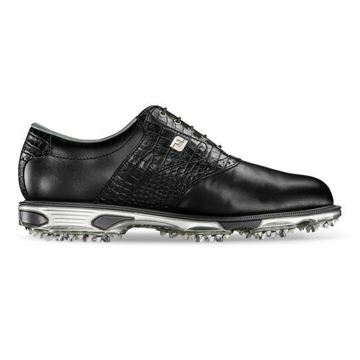 For the ultimate on/off course experience, DryJoys Casual provides superior feel with new super soft ECL leather uppers, Fine Tune Foam (FTF) for supple cushioning and a perimeter weighted outsole design for superior stability. 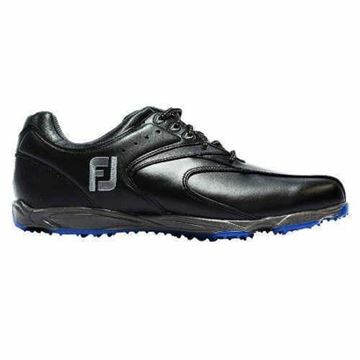 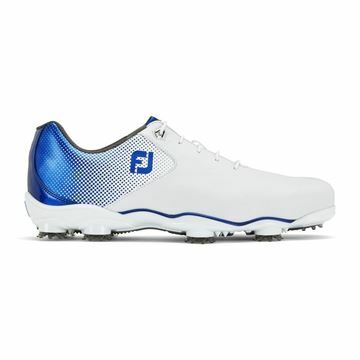 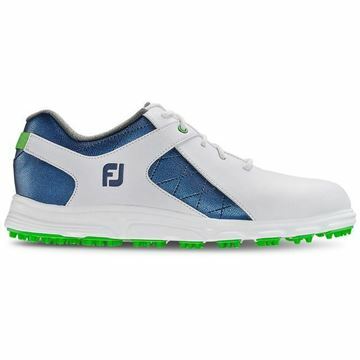 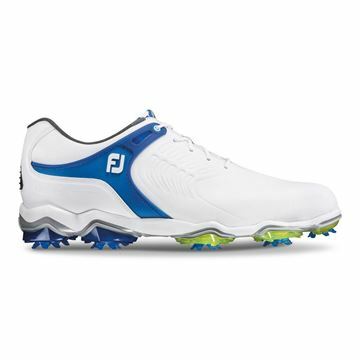 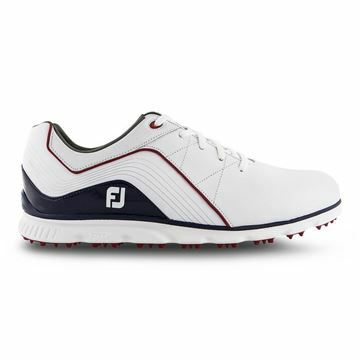 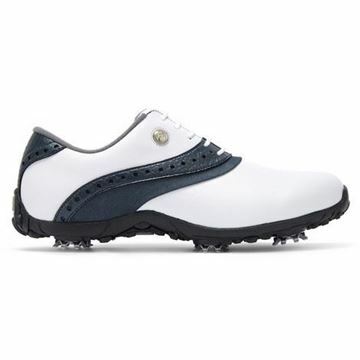 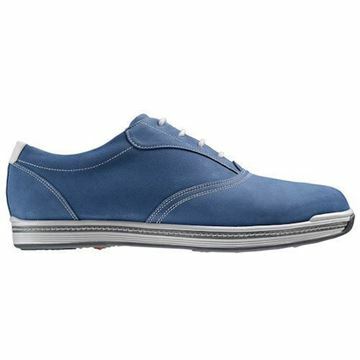 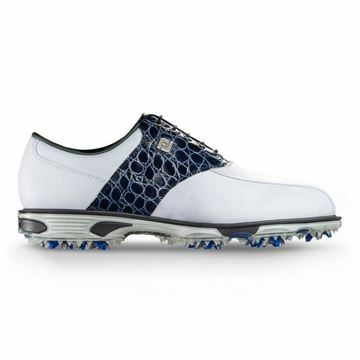 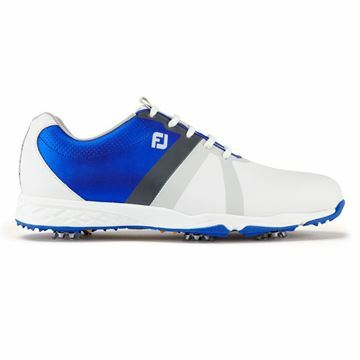 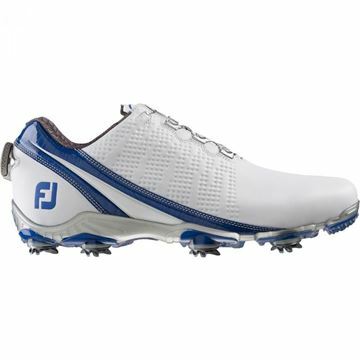 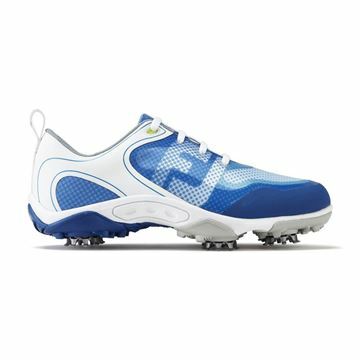 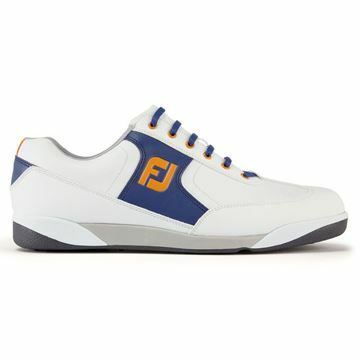 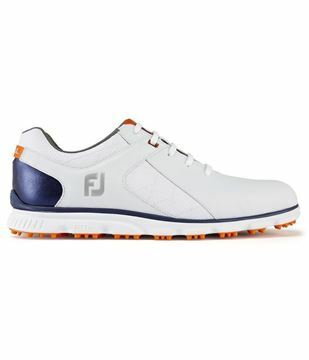 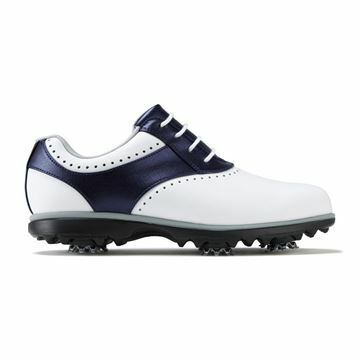 Footjoy mens hyperflex golf shoes in a Navy and blue colour scheme. 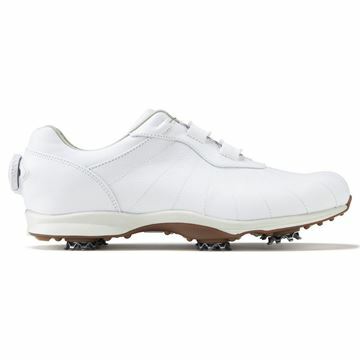 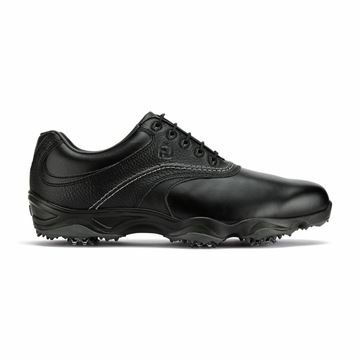 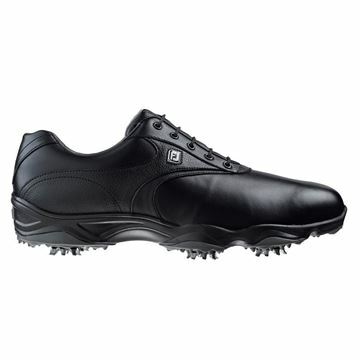 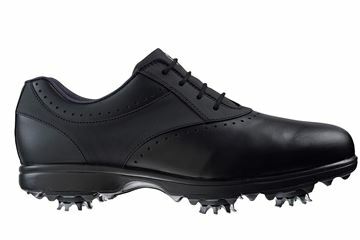 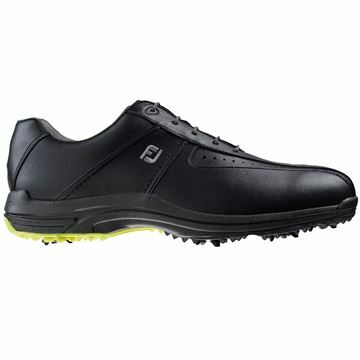 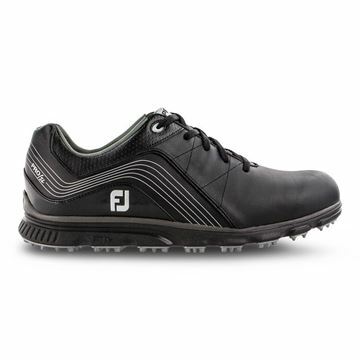 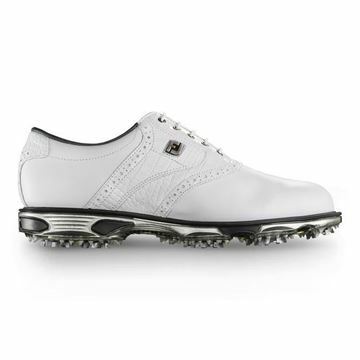 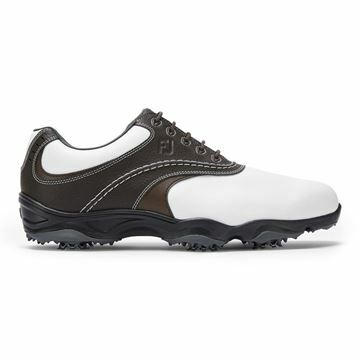 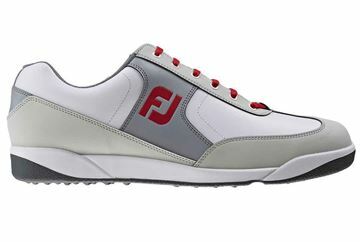 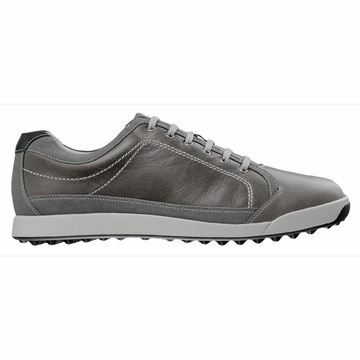 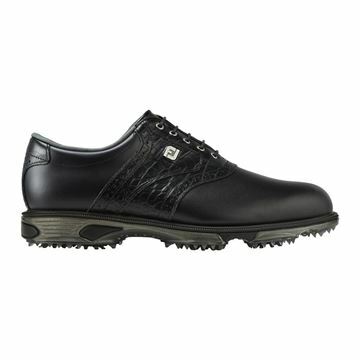 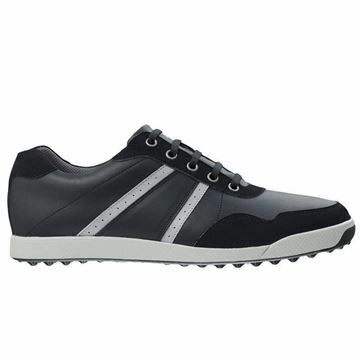 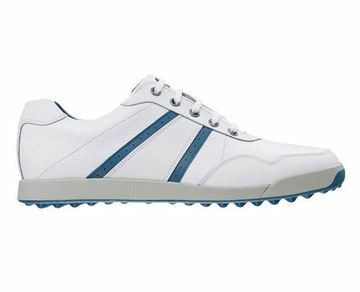 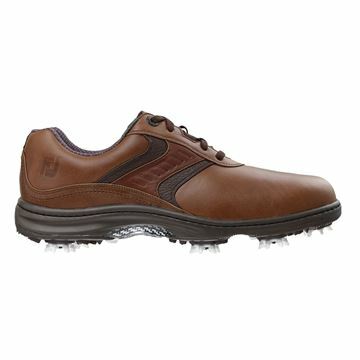 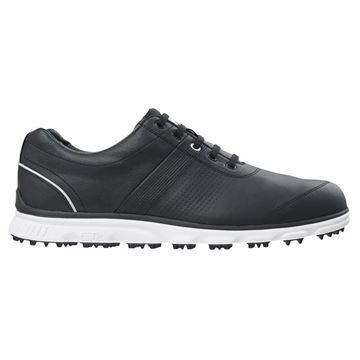 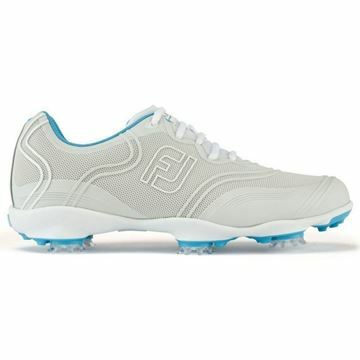 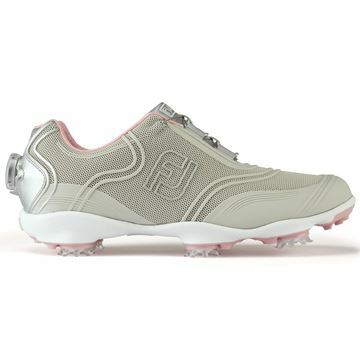 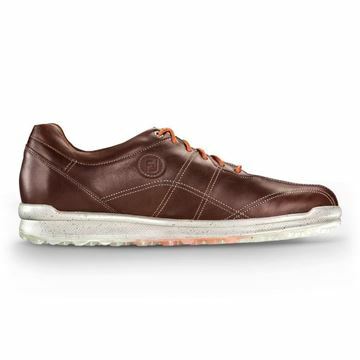 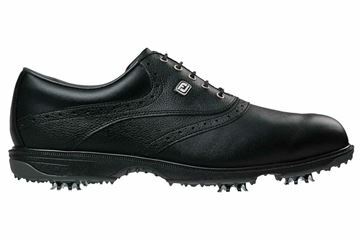 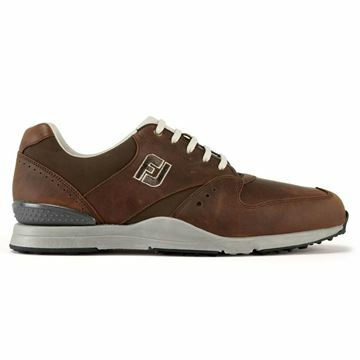 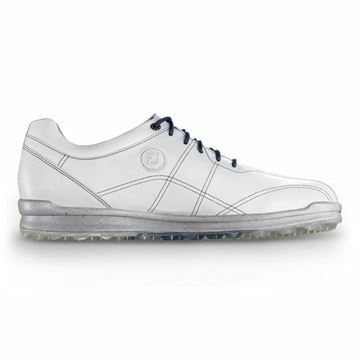 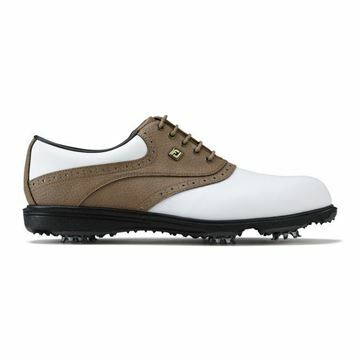 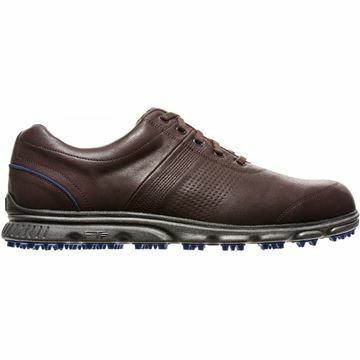 Fully waterproof golf shoes that are also lightweight and breathable. 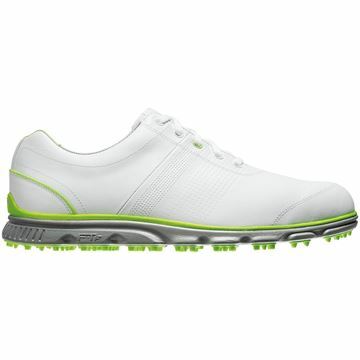 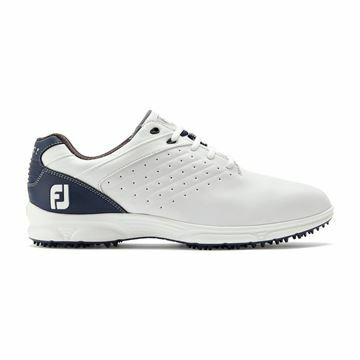 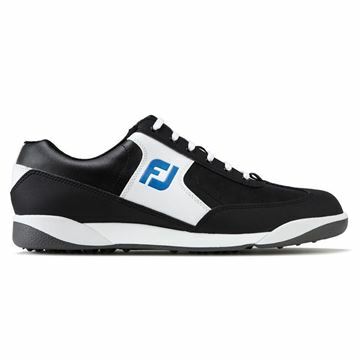 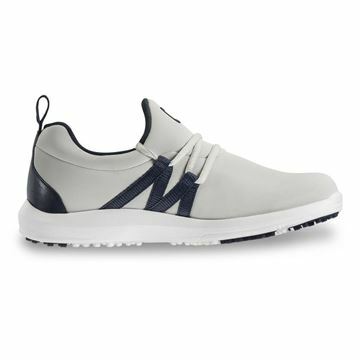 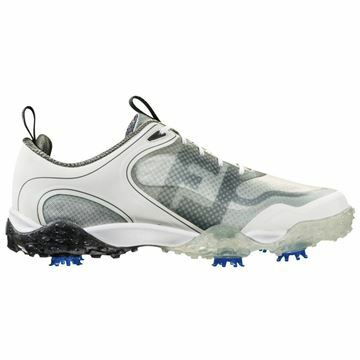 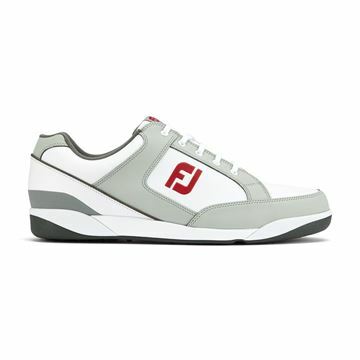 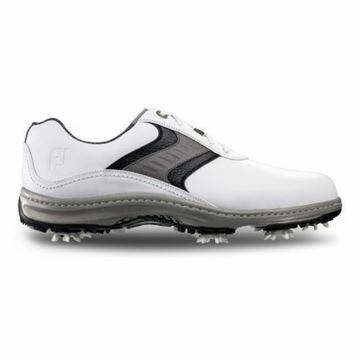 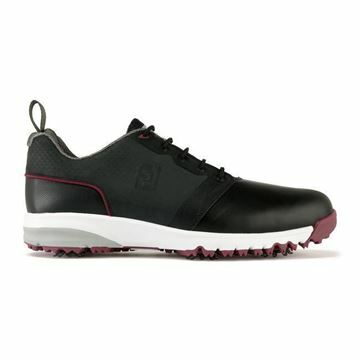 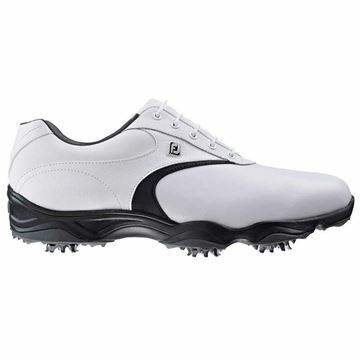 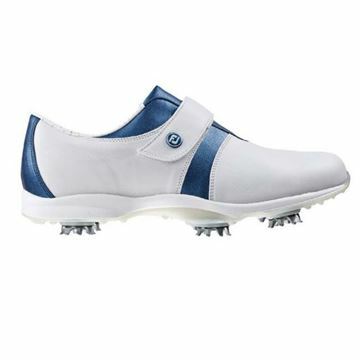 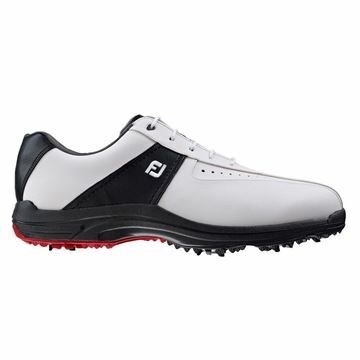 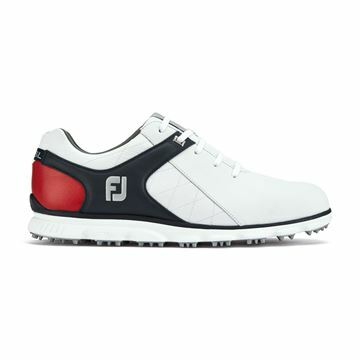 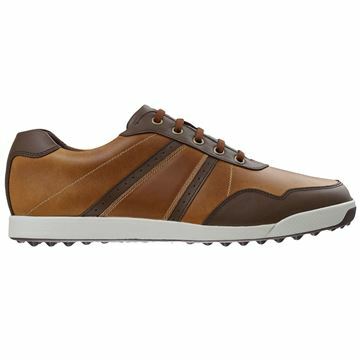 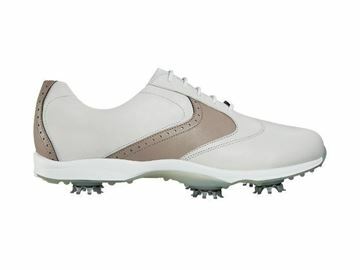 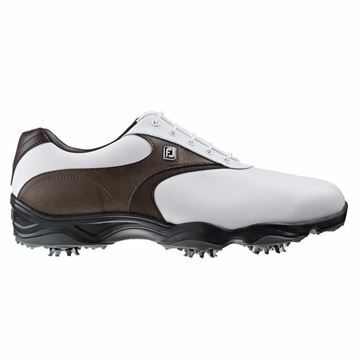 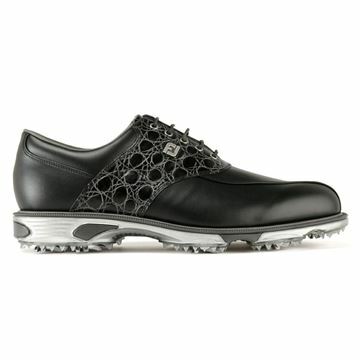 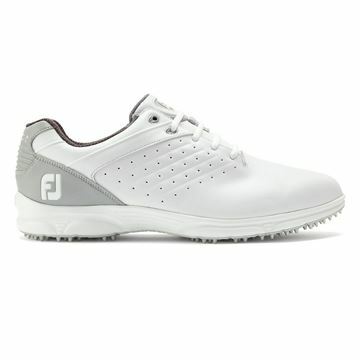 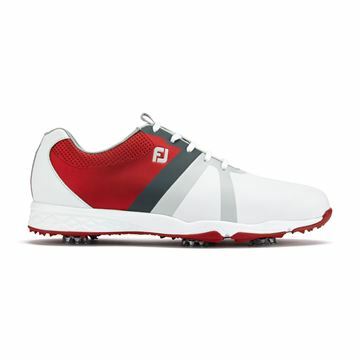 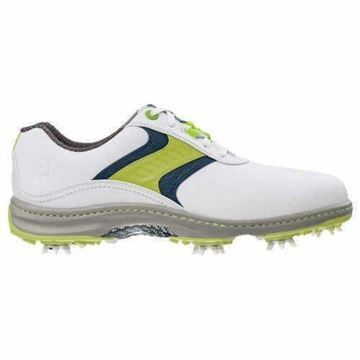 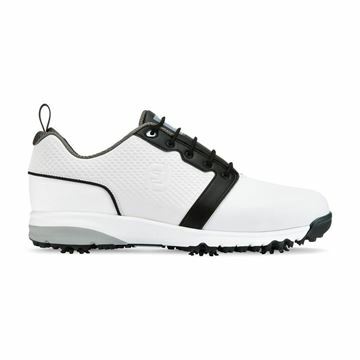 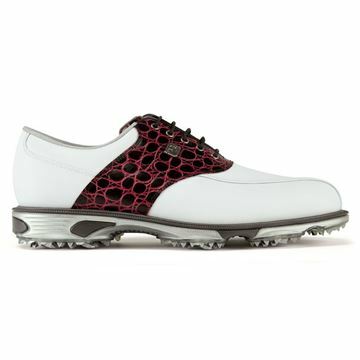 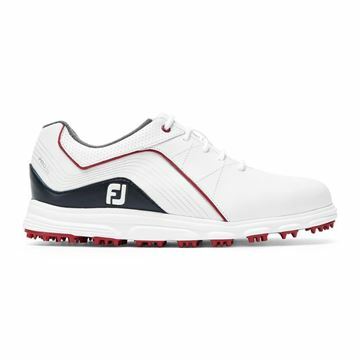 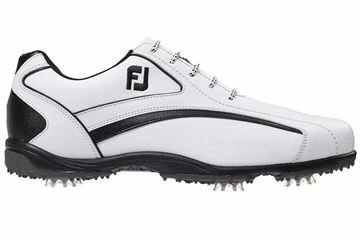 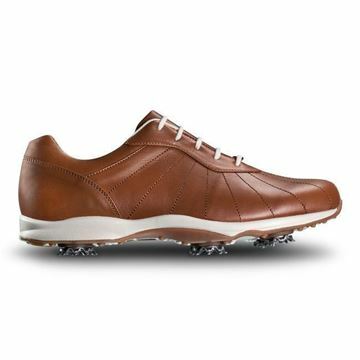 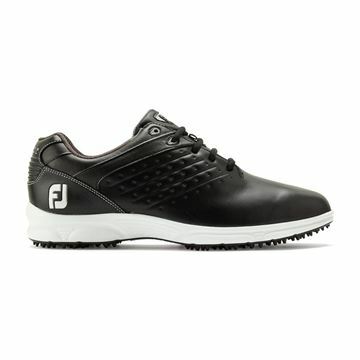 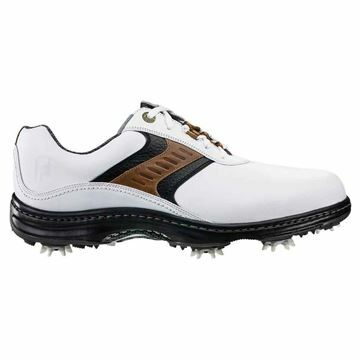 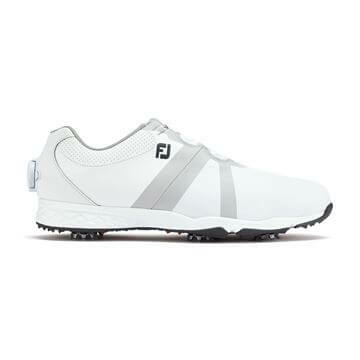 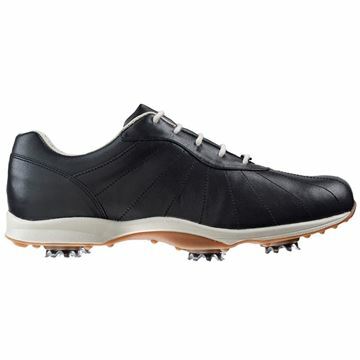 Great looking sport golf shoes. 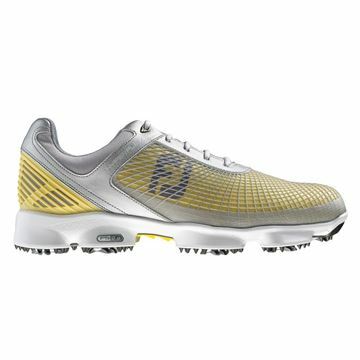 Silver and yellow Footjoy Hyperflex, great looking performance golf shoes. 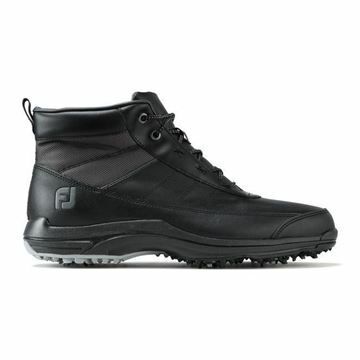 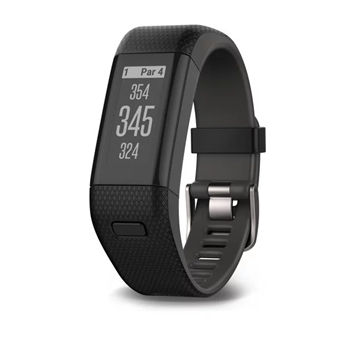 Fully waterproof and exceptionally comfortable, lightweight and breathable. 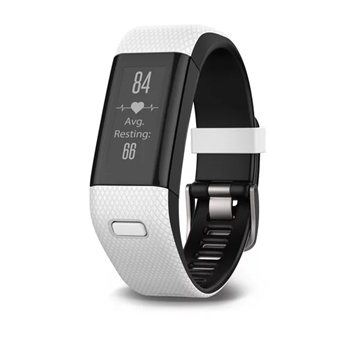 All S - 29" M - 33" L - 31" XL - 29" XL - 31" M - 31"